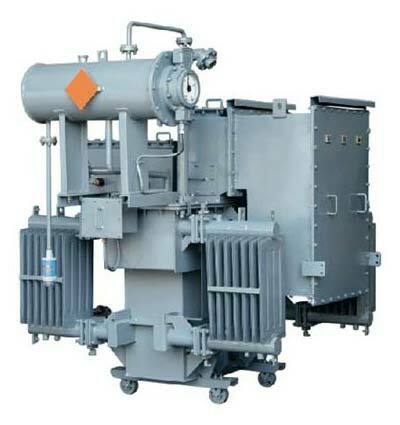 We bring forth the heavy duty High Voltage Distribution Transformer and Special Purpose in the market. The Power Supply Transformer offered by us is accessible in different ranges and specifications as per the requirement of the clients. 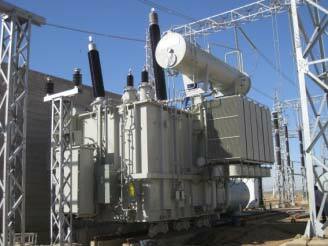 Our Distribution Transformers are available up to 200 MVA and 220 KV. They are especially suited for balancing electricity in dual seam welding machines. In addition to this, we are considered as one of the chief Power Control Transformers Suppliers in India.